Bermuda born reggae artist Clinark, often compared to Garnett Silk with his abilty to span all ranges extending to tenor, coupled with the captivating spiritual stage presence reminiscent of Marley. Clinark’s musical career began at the age of 15, when he sang and played keyboards and drums in Youth Creation Band. The band gained much recognition and a single was released called ‘Come in de land'(1985) culminating in an album in 1987 called ‘Jah is on our side.’ The band opened shows with Aswad, Third World, Steel Pulse, Dennis Brown and more and we find that he lists these performers in his repertoire of covers and cites these artists as his main influences for his music today. 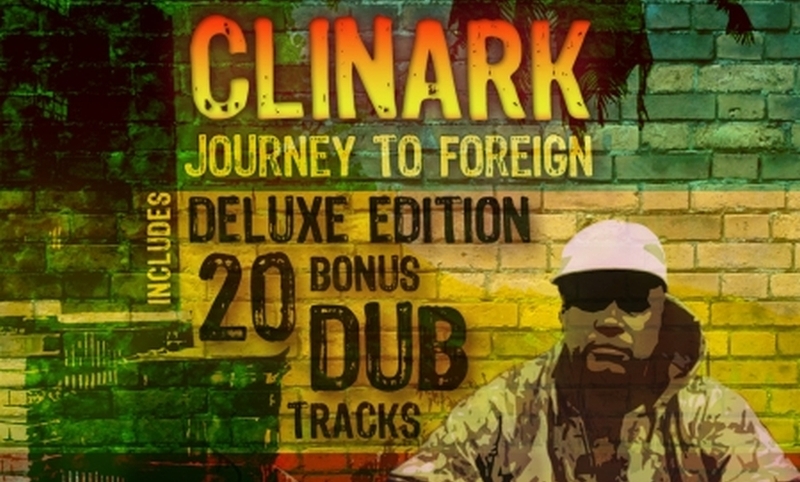 In Sep 2008 Clinark produced his debut studio album , Journey to Foreign, contemporay Roots & Culture and Lovers Rock. Clinark’s ‘Journey to Foreign Deluxe Edition is out on digital download. The long awaited debut album is a classic Roots & Culture and Lovers Rock Album album. Also feat. 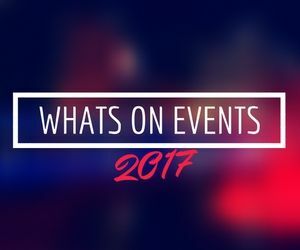 Richie Spice, Luciano, Maxi Priest, Kofi, Brinsley Forde (Aswad) and Irie Love,Troy Anthony, Fantan Mojah and Gramps & Peter Heritage.